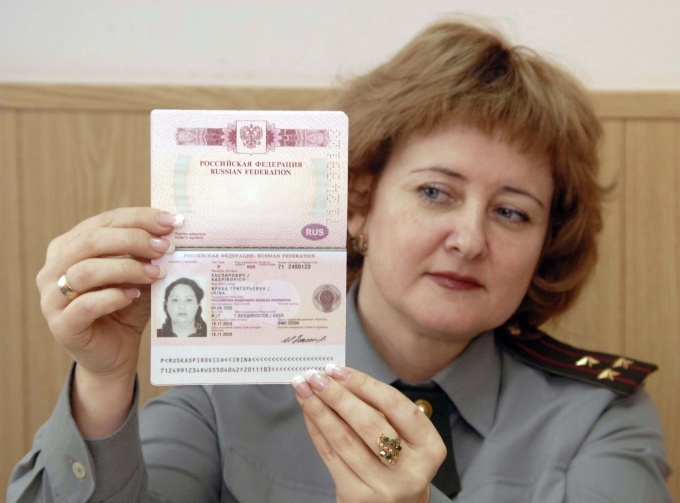 To obtain a passport in Barnaul in two ways. First, submit the documents to the district Office of the Federal migration service. The second is to use the online portal of state services. - a previously issued passport, if its validity at the time of receiving the new is not expired. For the child it is necessary to issue a separate passport. Children inscribed in the document of parents abroad are not available. After gathering the necessary kit, please contact the district Office of the Federal migration service. In Barnaul five of them. Located organizations in October, Rail, Industrial, Leninsky and Central districts. Help on obtaining a passportand the time these institutions can be obtained by phone: +7(3852)39-30-60, +7(3852)42-50-43, +7(3852)39-15-45, +7(3852)39-11-91 +7(3852)39-37-98. The office will check, whether correctly completed application form and all documents are available. If everything is in order, you issue a new passport, which you can pick up in a month. In spring and summer due to the large number of applicants, the production time can be delayed. To issue a passport through the website http://www.gosuslugi.ru/sign up on it. The procedure takes place in three stages. First a message about your registration comes by e-mail. In this link you will be redirected to the new account. After that, the confirmation request will be sent to your mobile phone. Then at the place of registration receives a letter with a description of further actions. Enter the received code in the envelope on the website, you can fill out an application for a new passport. The documents collected for the passportand still have to take away in regional Department of Management of Federal migratory service. But you will avoid the long queues. Specialist of passport will contact you in advance and appoint the date and time of transmission of the originals. A new passport will be ready in seven working days after submission of set of documents to the employee of Management of Federal migratory service. It take a regular passport. How to apply for passport online. The very first step you should register on the portal of public services. After acceptance of Your application, its status can be tracked by logging in to your personal office on the website services, and soon You will receive an invitation to visit the Federal migration service, during which be made a new picture for the inserts in the passport. A hurry to change their "usual" passports to biometric, as throughout Russia, there was information that a year and a half of Schengen visas to Russian tourists will be put only in the passports biometric. For this you need a pension card and INN. If for some reason you are not, then to register you will not be able, respectively, to issue a passport through the Internet too.